As a true fiber enthusiast I, of course, occasionally visit knitting and crochet events. On some of those events, I also teach workshops on a variety of subjects. Below you can find an overview of the current events and workshops planned. 11 April 2019 – Cast-on party for the Kurkuma KAL at the Yarn Lounge, Sticks & Cups, Utrecht. Click here for more information. 12 April 2019 – Brei- en Haakfestival, Nieuwpoort. I will only be visiting the event together with the knitting club Nieuwegein. Click here for info on the festival. 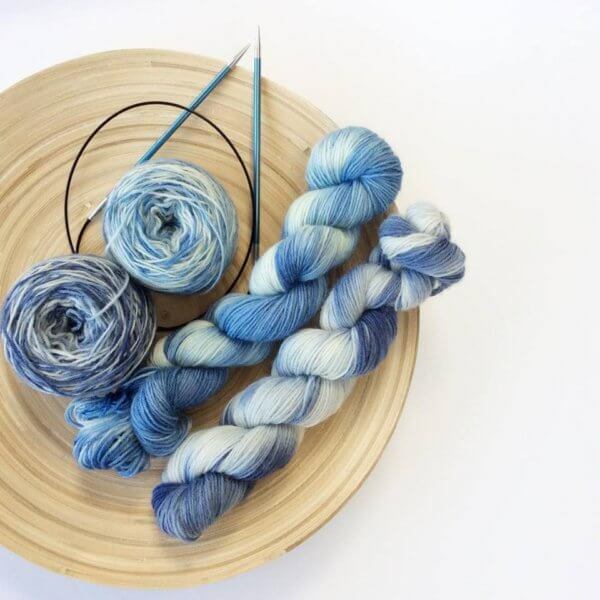 18 May 2019 – FO party for the Kurkuma KAL at the Beltane Yarn Festival, Sticks & Cups, Utrecht. Click here for more information. 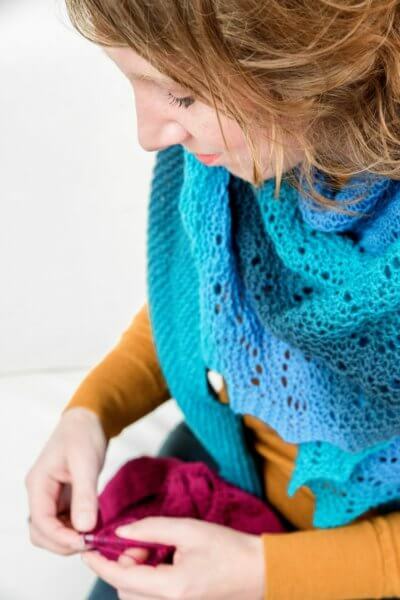 26 May 2019 – I will be teaching a workshop on knitting a top-down crescent shawl at the special edition of the Dutch knitting festival 2019 in Amsterdam. Click here for more information. Of course, I’m also available for teaching workshops on a variety of knitting techniques. This can be at a specific event, at your yarn store or another venue. If you’re interested in the possibilities, terms, and conditions please contact me through the below contact form.